Last week I received one of the very first advance copies of Sevastopol’s Wars. 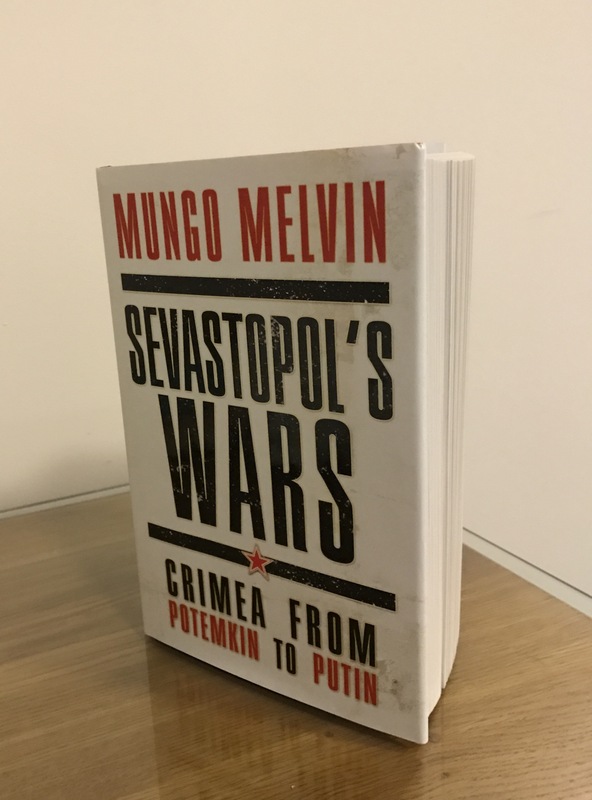 Crimea from Potemkin to Putin, which is due to be published on Thursday, 20 April 2017. In military circles, we might call that date P-Day! That would make today, Tuesday, 7 February, ‘P-72‘, if my arithmetic is correct. First impressions are good – the volume looks and feels good. The 16 colour maps have come out particularly well, as have the over 80 pictures, the majority of which are also in colour. But I trust readers will observe equal quality in the main text, whether in the narrative or the accompanying analysis. The book will be going out to reviewers very soon, so all fingers crossed.